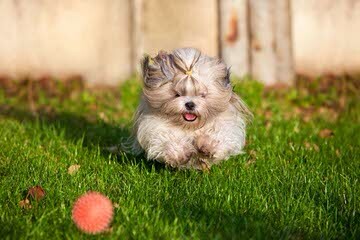 We at Midwest Mini Mi-Kis have all our breeding stock tested for their eyes, heart, and patellas. They are DNA for proof of pure Mi-Kis and have their CHIC certification and are now accepted in the UKC. 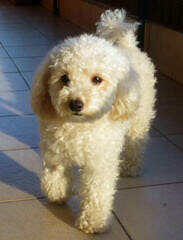 Mi-Kis are a small, tiny companion dog, that is non-yappy, hypoallergenic, and non-shedding. 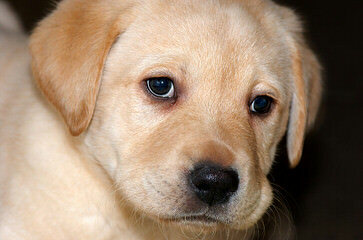 Meet our moms and dads on our website and also view our available puppies. 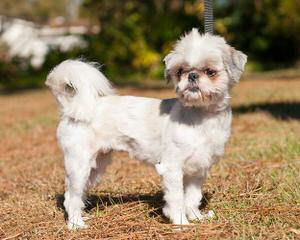 Call Gayla at 316-303-5655 to make one of these rare breed dogs yours. Thank you! 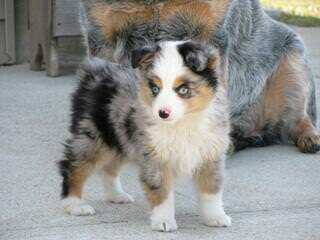 Specializing in Quality teacup, toy, min Australian Shepherds. Licensed with the state of Kansas. Shipping available. Kid tested mother approved puppies. We have been raising registered Hampshire sheep since 1959. 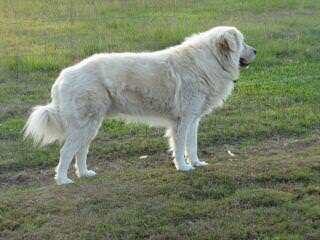 We started using Maremma Sheepdogs for protection of our sheep and goats in 2005. We have had no losses to predators since that time. We are so impressed with this breed we started breeding them in 2007. Our dogs are with our sheep 24/7. 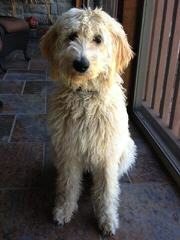 We don’t have the roaming issues like many other breeds of LGD’s. All of our pups are vet checked, UTD on shots and wormed before we let them go at 8 weeks. Check out our Finder Hampshires facebook page for pictures. We are a recently started a rottweiler kennel. We have had rotts for a couple of years but have decided to spread the joy of having a rott to other loving families. We do require a puppy contract to protect our little furry friends for the the rest of their life. I’m hope that when you are looking for a new rottweiler that you will contact mohlerrotts at 7852751319. Thankyou!! 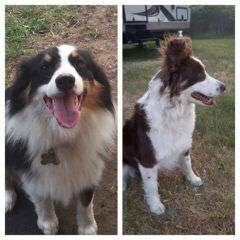 4B Farms Aussies is a small family breeding operation. We normally have one litter of puppies per year and they are born and raised in our dining room with lots of love and attention. We make sure our puppies have had at least 2 puppy shots and have been wormed multiple times before they are adopted. We also start potty training at 4 weeks so your puppy will be well started and will know to ring a bell or use a doggy door to go outside. For more information or to reserve a puppy please contact us. Spring Chateau Ranch Kennels is a small Westie only kennel raising top quality champion-bloodline West Highland White Terriers. 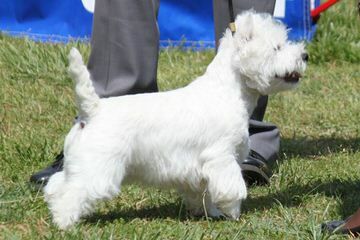 I have 6 Westies imported from top European show kennels. My puppies are beautiful, healthy and very well-socialized and are sold as pets only, no breeders. 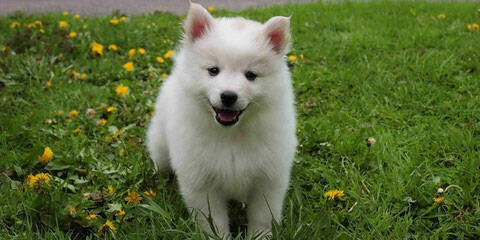 Most puppies are $1,000 and I usually have a waiting list for these beautiful puppies! 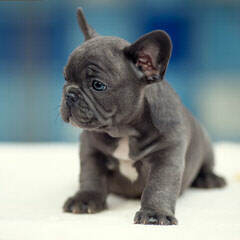 WE are Breeders of Championed Bloodlines English and French Bulldogs. We have standard and blue colors. We Have been Breeding these kids for over 9 years. Puppies available to loving families. 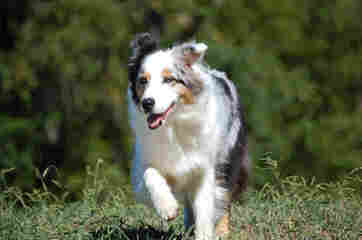 Indian Summer is a small family breeder with a simple goal. 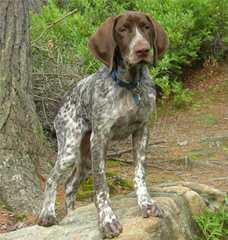 Produce pups that will make outstanding hunting companions and enjoyable family pets. In short, we want to produce a litter of puppies that accentuates the best qualities of our dog, Featherfoot’s Artzie Indie-Anna. We seek a litter of pups that conforms to the highest standards of one of the most versatile and successful hunting breeds in North America, the Pudelpointer. We prefer smaller, big running pudelpointers with outstanding prey drive and intense desire to please. 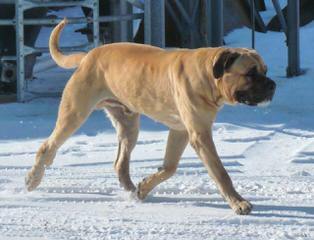 Dogs with dense, course coats who are able to endure tough hunting conditions. Dogs that possess superior noses and outstanding natural retrieving ability. Dogs that are equally comfortable on land and in water. To accomplish this goal we set out to breed Indie (NA 108, PZ II) to a male with significant performance similarities and significant genetic outcross. We found that male in Iowa. His name is Blackhawk’s Augustus McCray (NA 106, PZ I; UT 198, PZ II) son of Versatile Champion Cedarwood’s Orphan Annie. While the breeding contains significant outcross (i.e., genetic difference), the puppies share a common great-grandpa, Cedarwood’s First Offense–the most successful pudelpointer sire in North America. We have puppies available! At Sunflower Mini Aussies we do our best to raise happy, healthly and quality mini aussies. 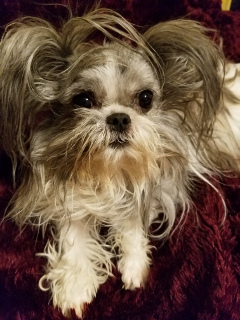 Visit our website to see REALLY CUTE puppy pictures. We are home to ASDR’s Red Dirt Shoot Out’s TOP DOG!! His name is “Chief” and we have several IABCA International Champions! Please visit our website for more information. 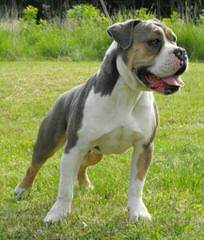 We are a hobby/show breeder of Bulldogs only, our breeding is planned for our next show prospect, show & pet puppies available occasionally to approved homes only. 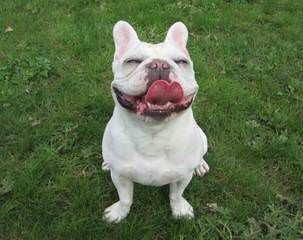 We love Bulldogs & breed for the betterment of the breed to the Bulldog Standard with Health and Temperament being our utmost priority. 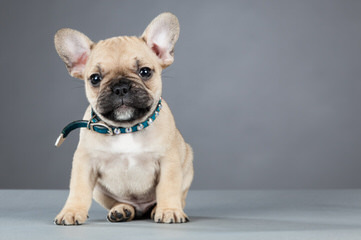 Waltman’s Bulldogs is offering some Excellent Quality Bulldog Puppies to loving homes. If you are looking for a puppy that has been raised in a home, not a kennel with tons of love and attention look no further. We have been raising the same outstanding Quality bulldogs since 1985. 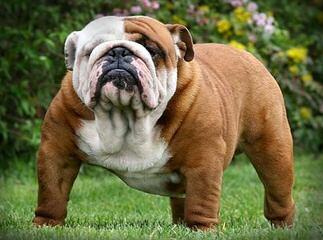 At Waltman’s Bulldogs, it is our goal to maintain the excellence of the English Bulldog breed. As a responsible and reputable English Bulldog Breeder we believe breeding out faults and improving the breed is what it is all about. All of our AKC registered Bulldog Puppies are raised with Health, Confirmation and The Award Winning Bulldog Temperament in mind. We also provide stud service to approved Bulldog females. We feature some excellent quality bulldog males. 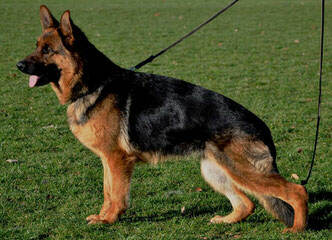 Two of our males are imported from Europe and the third is being campaigned in the show ring at this time. (Waltman’s Romancing Romeo) Make sure to stop by to view our English Bulldog Males and our heavily Wrinkled Bulldog Puppies. Greater Swiss Mountain Dogs bred for Show Conformation & Companionship temperaments. 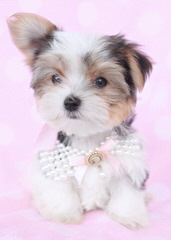 If you’re looking for an adorable poodle, yorkie or designer mixed breed puppy you’ve come to the right place. 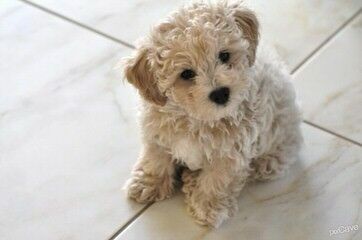 Poodle Palace strives to provide the best puppies possible, and in doing so, we take no short-cuts. 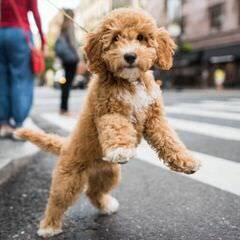 We consistently go the extra mile even if it takes little more time or costs a little more money, to insure that all of our puppies are healthy, happy, quality puppies. We have beautiful puppies most times year around. 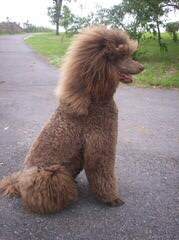 We have AKC registered dogs. Our facilities are very nice and well kept.The puppies will be UTD on vaccinations/wormings for there age. We don’t let puppies go to there new homes until they are at least 8 wks old. Give us a call and visit with us for more information. We do ship at the buyers expense. 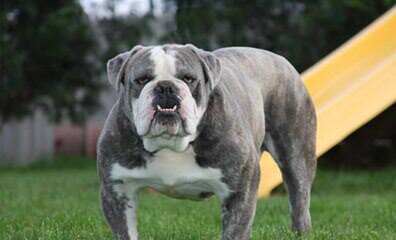 We are located in Wichita Kansas and have been raising the same outstanding Quality bulldogs since 1985. 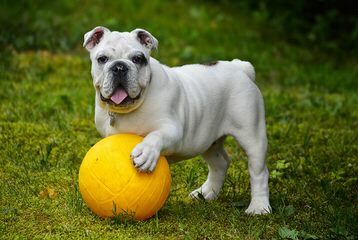 At Waltman’s Bulldogs, it is our goal to maintain the excellence of the English Bulldog breed. As a responsible and reputable English Bulldog Breeder we believe breeding out faults and improving the breed is what it is all about! All of our AKC registered Bulldog Puppies are raised with Health, Confirmation and The Award Winning Bulldog Temperament in mind. 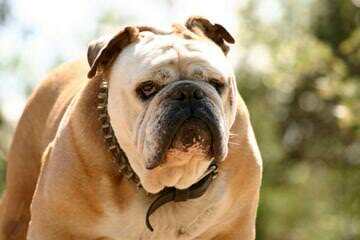 WALTMANS BULLDOGS, QUALITY IN EVERY WRINKLE. Breeder of Quality English Bulldogs for more than 25yrs.. We raise Bulldogs that represent the Breed Standard, we strive to maintain Health, Soundness and a Quality Puppy with EVERY BREEDING. We breed for quality and personality. Most adults have been shown to championships and have been health tested. Puppies usually won’t be priced until 8 weeks, cannot leave until 12 weeks. 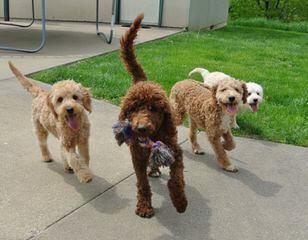 Specializing in breeding Red and Chocolate Labradoodle puppies for sale. 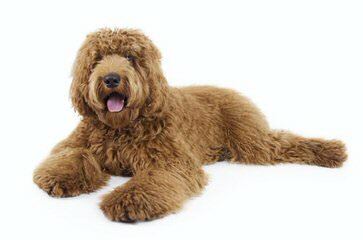 4 Paws Puppies Raises F1b Labradoodles And Australian Multi Gen Puppies!